James Bond is back for another mission and this time, he is blasting off into space. A spaceship traveling through space is mysteriously hi-jacked and Bond must work quickly to find out who was behind it all. He starts with the rockets creators, Drax Industries and the man behind the organisation, Hugo Drax. On his journey he ends up meeting Dr. Holly Goodhead and encounters the metal-toothed Jaws once again. 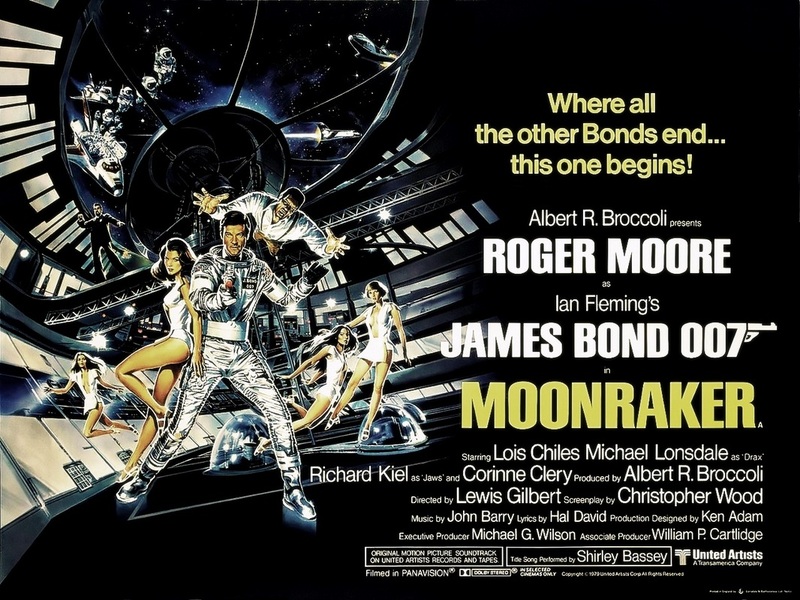 Title Song by Shirley Bassey "Moonraker"
"James Bond. You appear with the tedious inevitability of an unloved season"